Draw Mexico, Central & South America is planned for release on August 1, 2016. 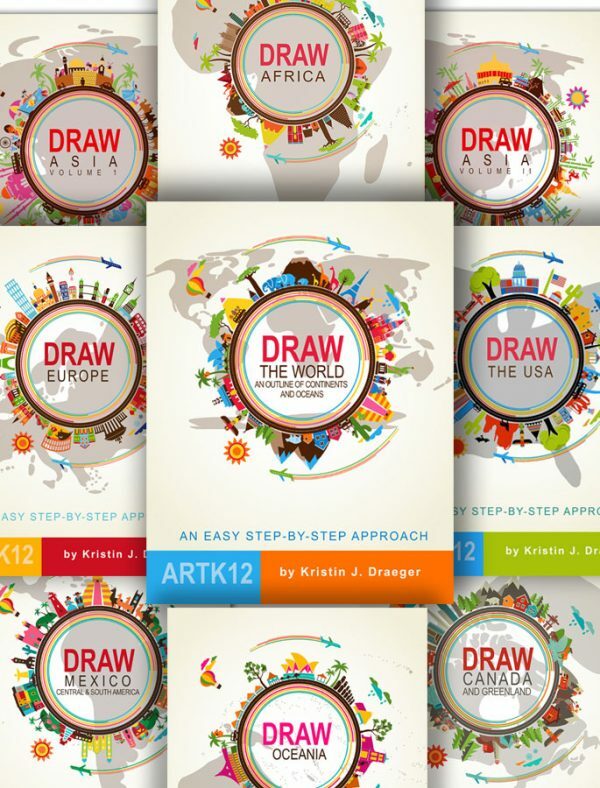 Two more books are planned for the series: Draw Australia & Oceania and Draw the World. We do not have release dates for the last two, but with those two the series will be complete. Whew! 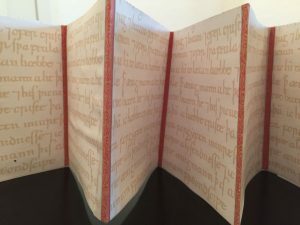 Kristin is also beginning preliminary work on a series of timeline books. 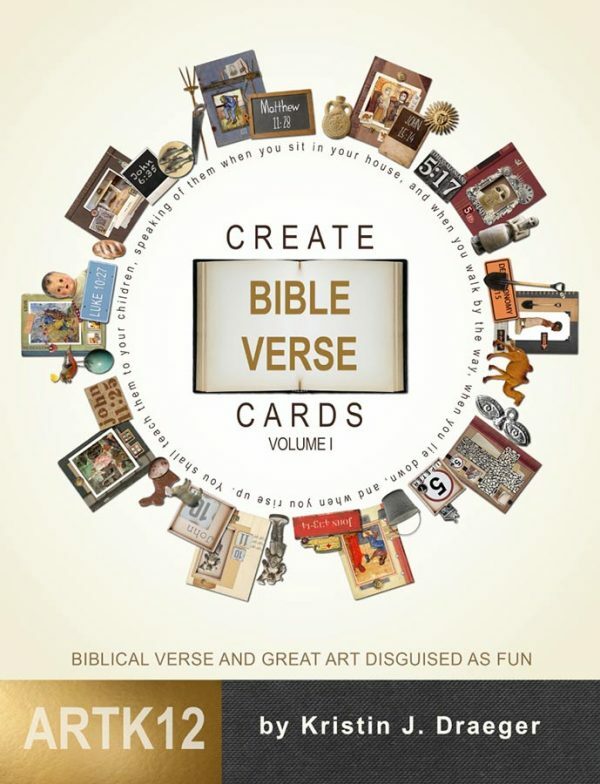 The first one planned is a Medieval timeline, followed by a Biblical timeline. 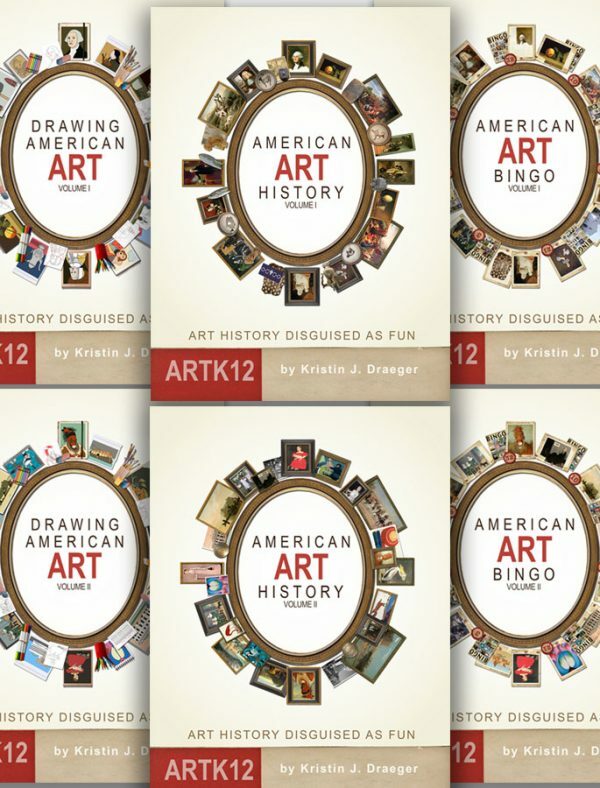 These will not be books you read, but books your students will use to create a timeline project. The book cover and back will be used to construct a box (yes, you will be destroying these books!). Interior pages will contain everything you need to create an accordion timeline: pockets for each era, cards to slip into each pocket and images of classic paintings, icons and artifacts from the time period to create a beautiful, memorable and educational timeline. Part of Kristin’s philosophy concerning her books and projects comes from Annie Dillard’s The Writing Life: “Write as if you were dying.” Kristin wants all her books and projects to be both beautiful and meaningful for you and your students. This ideal is, of course, difficult to achieve, but it helps inform her and inspire her when she is writing and creating curriculum. I have always enjoyed watching her and traveling with her during this process. As always, thanks to all of you who have purchased and are using Kristin’s books. View Draw Mexico, Central & South America! »« View Draw Mexico, Central & South America is Here!